Will you be a student during the 42nd Annual State Conference? Do you need a low-cost option to attend Conference? Volunteer for four consecutive hours of service and get a deep discount on your registration! Thanks for your interest in volunteering at the 42nd Annual NASW/Texas State Conference, which will be in Arlington from October 11-13, 2018. Student volunteers make our conference possible and receive a significant discount as our thanks. The registration fee is $40 for NASW/Texas Student Members and $50 for student non-members. All volunteers must be current social work students at the time of the conference. We gladly accept the first 250 students who apply. Deadline to register September 12, 2018. Payment must be received in FULL by September 12, 2018 before a volunteer time will be assigned. Volunteers will be notified of their volunteer time in late September. After September 12, 2018, no Student Volunteer registration will be accepted. Visa, MasterCard and Discover are accepted, as well as checks. This year you also have the option to pre-order a conference shirt when registering for conference online. This is optional and can be added when selecting your ticket items. The shirt costs $20 and will need to be paid at the time you register then picked up at the General Store during conference. If the shirt is not pre-ordered, you can purchased one at the General Store for $25.00. You can pre-order your shirt when you register. The cost to purchase one onsite will be $25. Join NASW now and receive the member rate. 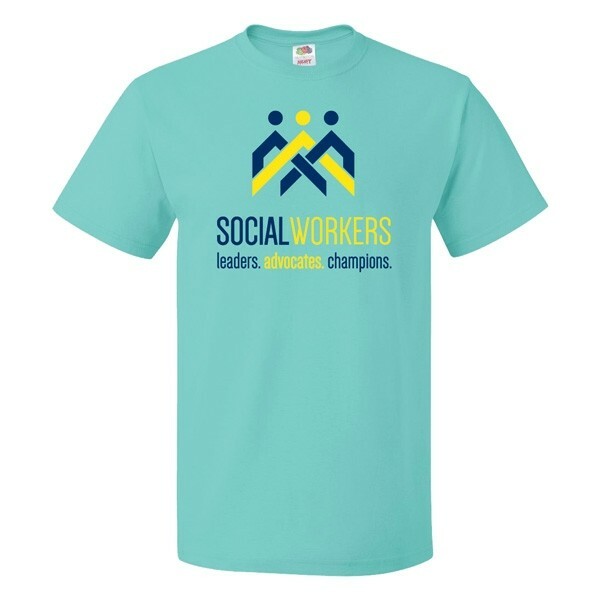 Go to https://www.socialworkers.org/join to join through our national office. An NASW/Texas account will automatically be created for you with the same username and password. Please allow for 1 – 3 days for your membership to be processed into our Texas membership database and then you can log in to our Texas website (www.naswtx.org) to register for Conference. Your Registration Includes: Thursday Brunch, Friday Networking Lunch, Coffee Breaks and up to 20.5 hours of continuing education. After Completion of Volunteer Time: Once each student completes his/her assigned time of 4 hours, he/she will need to report back to the Student Volunteer Center to sign out. We are offering the LMSW Review Course at the conference this year. Space is limited. Additional fee for materials apply. Special Needs: Please contact us by September 7, 2018 to request special accommodations. Cancellations & Fees: No refunds will be granted. A fee of $35 will be charged for all returned checks. Having Issues Completing Registration? Call our Chapter Office at 512-474-1454 and please let the person answering the phone you need help registering. 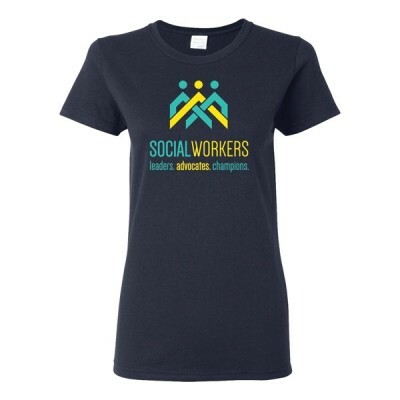 You can also email naswtex.naswtx@socialworkers.org. Have a question about what to expect as a volunteer, check out our Student Volunteer FAQ. 4/15/2019Cast your ballot in the NASW/TX Elections today!